Der Artikel Bjarte Bruland: Holocaust in Norwegen wurde in den Warenkorb gelegt. Ihr Warenkorb enthält nun 1 Artikel im Wert von EUR 60,00. 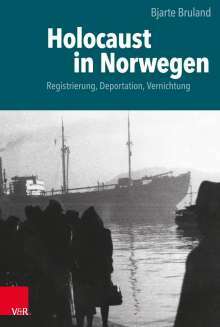 Bjarte Bruland has written the first research-based monograph on the Holocaust in Norway. It follows the destruction of the Jews in Norway closely from the beginning of the German occupation until the end of the war. German troops invaded Norway 9 April 1940. After some hesitation, Adolf Hitler appointed a Reichskommissar to Norway, the Gauleiter of Essen Josef Terboven. By September 1940 Terboven ended his attempt to make a deal with the remaining Norwegian political elite, and declared the »National Gathering Party« under party leader Vidkun Quisling the only legal political party. Initially, the occupier hesitated to introduce systematic anti-Jewish legislation, but in January 1942 Jews were systematically registered by a decree of the Ministry of Police. Jews around the country were brutally terrorized and persecuted by local Gestapo branches and Norwegian Nazi organizations. Individual Jews were arrested and later deported. But the Jews were not systematically segregated from the rest of the population and the "Star of David" was not introduced. In February 1942 Vidkun Quisling was appointed leader of a so-called »National government«. One of his first »acts of state« was to re-institute the original ban of Jews in the Norwegian constitution of 1814. By the fall of 1942 the perpetrators - both the occupier and the collaborators - felt a growing impatience in solving what they perceived as the »Jewish question«. But the way the perpetrators proceeded would be quite different from the rest of Western Europe. Why was it so? And how did the perpetrators - German and Norwegian - collaborate to achieve their goal? 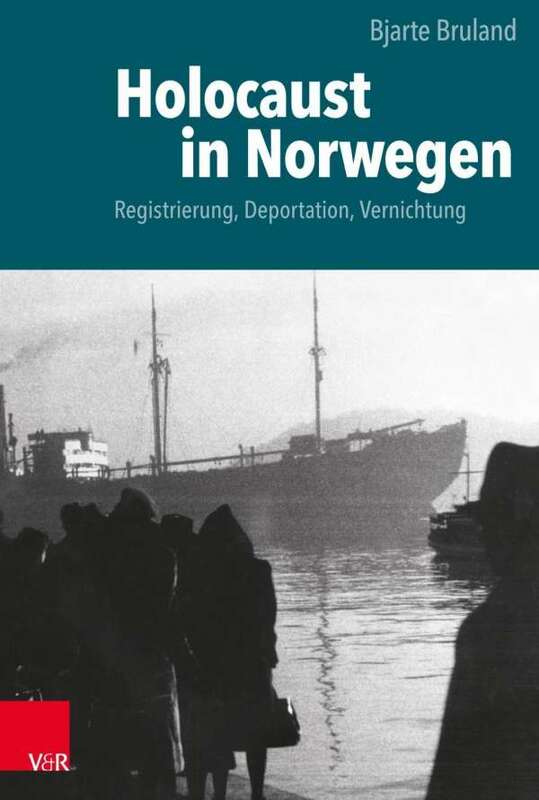 This book explains the progress of anti-Jewish policies in Norway after the German invasion in April 1940, and follows the progression of the destruction process, but also gives voice to the victims.